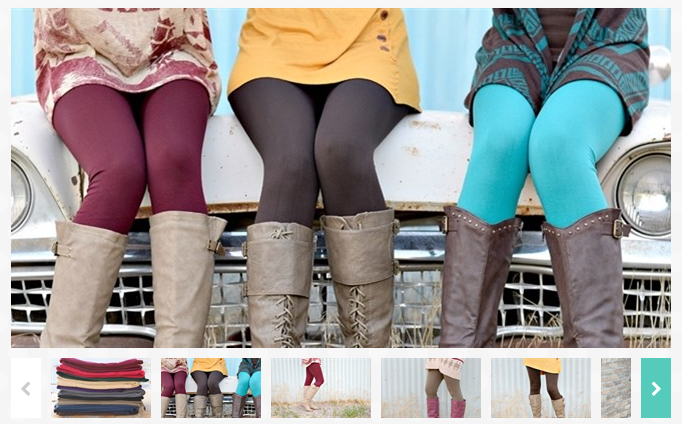 Curvy Fleece Lined Leggings Only $9.98 SHIPPED (Reg. $19.99+)! You are here: Home / Great Deals / Curvy Fleece Lined Leggings Only $9.98 SHIPPED (Reg. $19.99+)! Are guys ready for another HOT leggings deal! Well, I just spotted these fab Curvy Fleece Lined Leggings for only $9.98 SHIPPED (Reg. $19.99+)! These amazing leggings are lined with fleece, incredibly comfortable and an instant LOVE! You will want one in every color in your closet this Fall. Their added slimming features help you feel comfortable and in control! You will love the thickness!